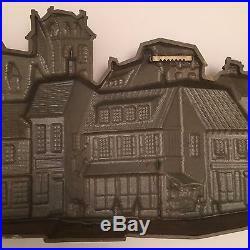 Large 55 Vintage 1970s Cityscape Molded Plastic Painted Wall Plaque Burwood Products Company. 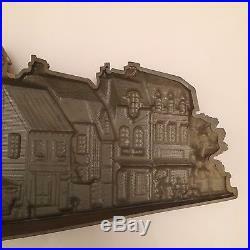 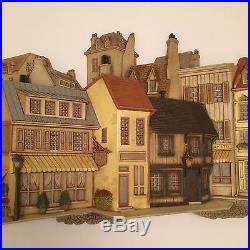 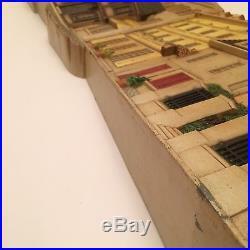 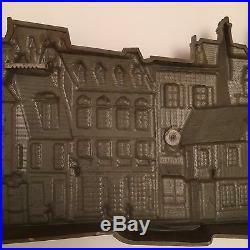 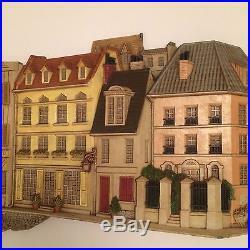 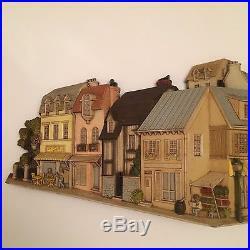 This is a cool painted vintage molded plastic hanging plaque of a cityscape. 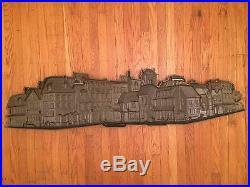 Dimensions are 55 1/2" x 13 5/8" x 3 1/2. 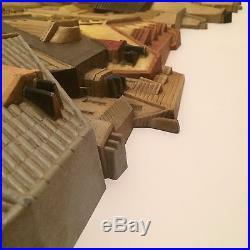 Has a few very minor chips. 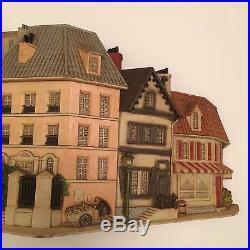 Paint has signs of age and wear in some areas. 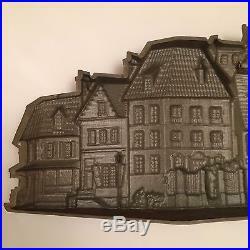 The item "55 Vintage 1970s Cityscape Molded Plastic Painted Wall Plaque Burwood Product" is in sale since Friday, June 30, 2017. 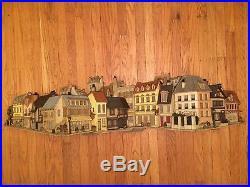 This item is in the category "Home & Garden\Home Décor\Plaques & Signs".relics" and is located in Louisville, Kentucky.